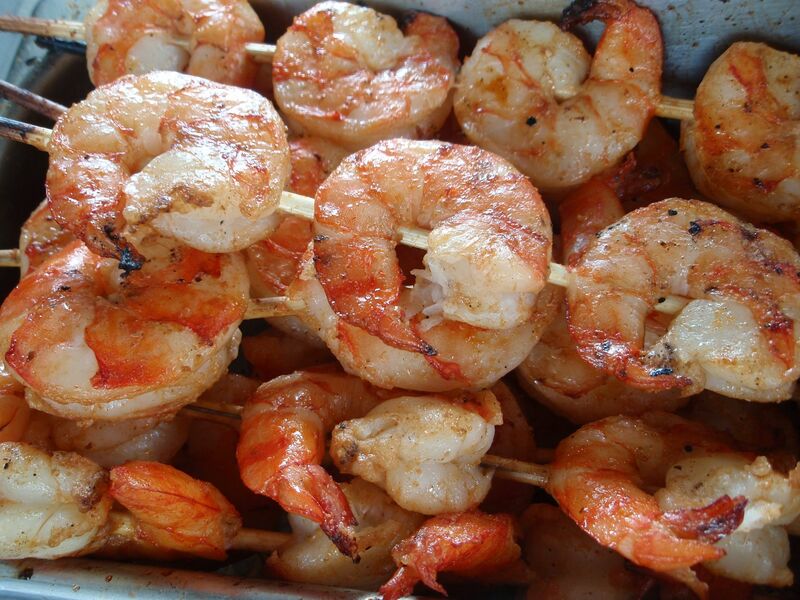 Celebrate Ohio’s Freshwater Shrimp Harvest! Get your fill of mouth-watering seafood selections while enjoying a live music stage, multiple vendors, games and activities for the whole family. Explore live displays of fish, frogs, turtles and other native critters. 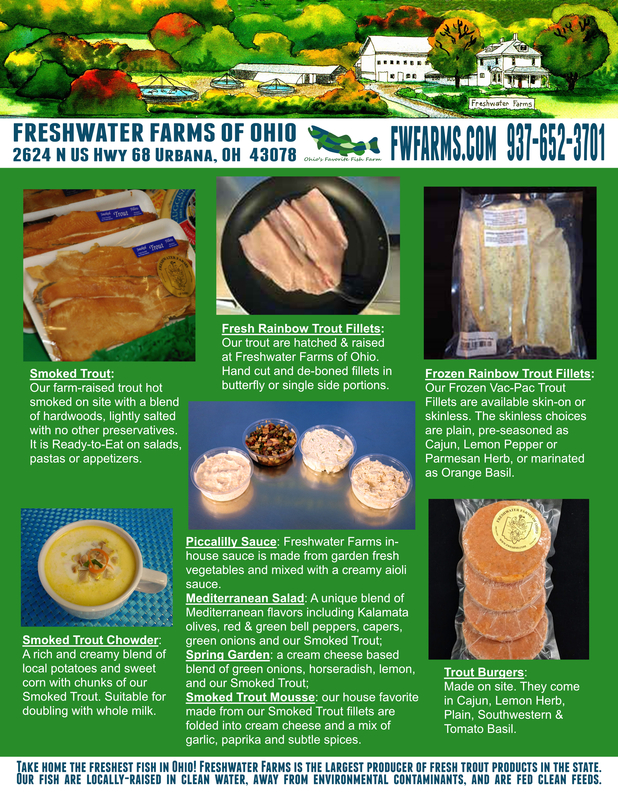 Swing by the fish farm market for a taste of gourmet smoked trout products. Participate in the Trout Feeding Frenzy, sand castle play zone and our famous sturgeon pool, where you can pet Ohio’s largest native fish. Take home a souvenir t-shirt and enjoy the country atmosphere at the farm! Freshly harvested shrimp will be for sale beginning Saturday morning.